Early Bird Gets the Worm at DOMOTEX 2012! Get your Exhibit Application Sent in Before 4/30/2011 and be Eligible for Discounts! Can you believe that we are less than nine months away from the next DOMOTEX - January 14-17, 2012 in Hannover, Germany? I certainly can! We are in the development stage of creating yet another robust event and understand how important it is to help support the continued success of the flooring industry and an event such as DOMOTEX which believes intensely in the value of bringing together in one place the world of flooring. 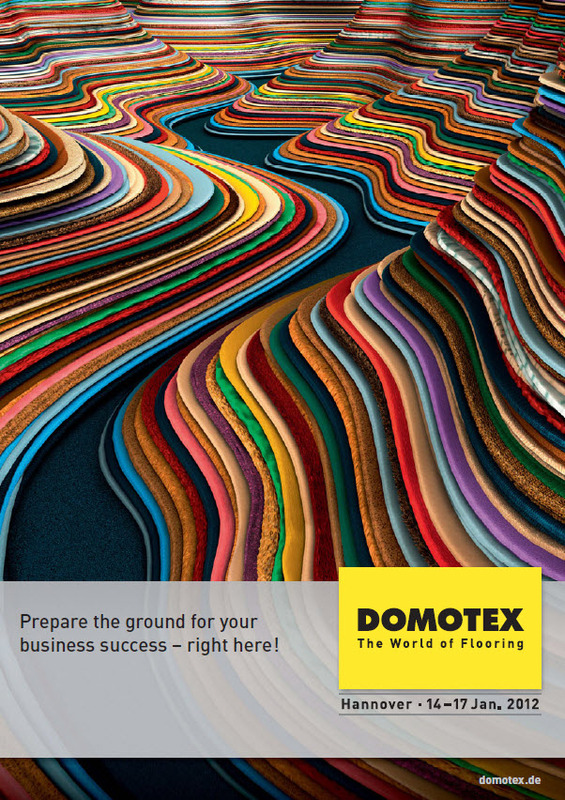 The more we can plan ahead and continuously position the event - with feedback from exhibitors, visitors, presenters and participants - as the best global meeting place for the flooring industry, the better we can maintain the momentum of DOMOTEX 2011. We are very proud of the relationships we have established as a result. Are you planning ahead? Here is one specific example if you, too, plan ahead! Just like the saying goes, 'the early bird gets the worm' and so, too, in the form of discounts for DOMOTEX 2012 do those companies that send their exhibit application before April 30, 2011. Special discounts are being offered to companies who submit their contracts for the next year’s event as well as deeper discounts for those who sign a multiyear agreement with Domotex. Please remember that there are also several exhibiting options that include not only the raw exhibit space but booth set up as well. This is an easy way to just ship your marketing materials and/or products while we do all the work of setting up your booth space before you even set foot on the show floor. Last, but not least, give me a call or drop me an email if you have any questions about any of the online forms. If this is the first time you are filling one out, it might be a little overwhelming so I promise I will walk you through it. 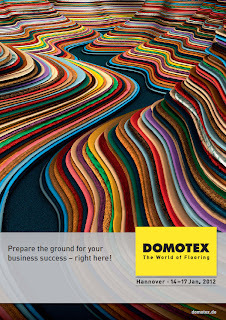 Here is a link to the Domotex 2012 Exhibitor Information Brochure. I look forward to speaking with you and answering any questions!